Foraging walks from Coastal Survival. 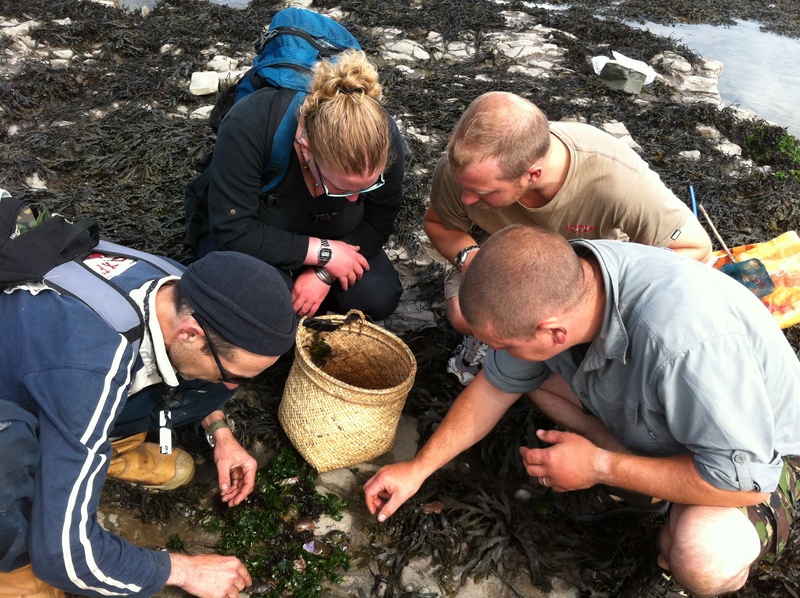 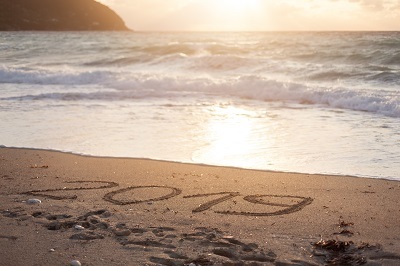 Foraging courses from woodland meadow to the seashore and along the coastal beaches. 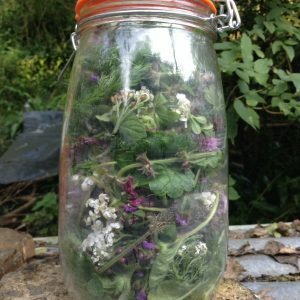 A foraging walk is a great way to experience the amazing world of wild edible food in a relaxed and hands on way. 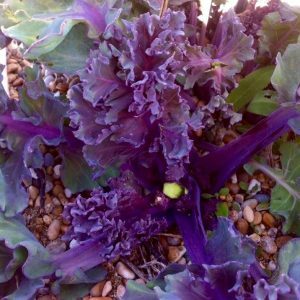 Many of the wild food now regarded as “gourmet” is found along the seashore, this is where we are regarded as the UK’s premier coastal foragers. 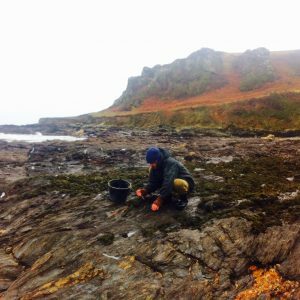 Two contrasting 2-3 hour walks, one along the coast identifying fish and seaweed and the other through a variety of terrain identifying plants for food and medicine.